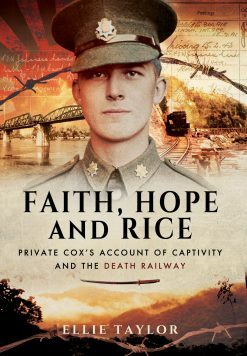 The official history of the New Zealand POWs is the only Allied official history dealing with prisoners of war, and therefore of great interest. 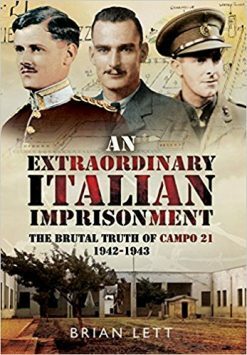 Filled with maps and fascinating black and white photos as well as escape stories and accounts of the reality of the POWs grim life. 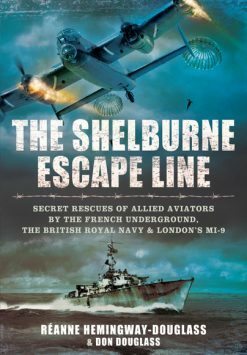 Although this is part of the Official History of New Zealand in the Second World War it is, in fact, the only official history of Prisoners of War produced by any Allied nation dealing with POWs, and is therefore of exceptional interest since it necessarily touches on prisoners of all other Allied countries too. The author’s aim has been to build up what he calls a ‘mosaic’ picture of POW life from a multitude of accounts. The picture presented is a grim one – far from the glamour presented in films such as ‘The Great Escape’ – but also one of the endurance of the human spirit under extreme stress. 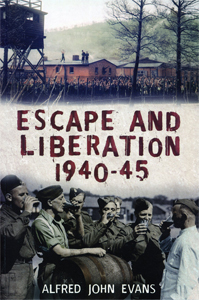 Some 9,000 New Zealanders were taken prisoner in the war, from theatres as diverse as the Far East, North Africa, the Middle East, the Mediterranean and Europe. Of these, as many as 718 managed to escape, including 110 who got to neutral Switzerland from Germany and Italy. 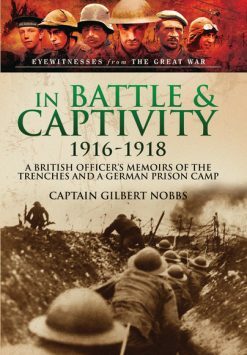 Accompanied by interesting and revealing photos and drawings made by prisoners, and by maps showing the locations of POW camps, this shows the grim but inspiring reality of the POW.